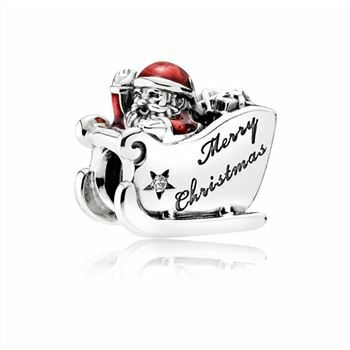 Begin your enchanted tale with this fairy pixie charm. 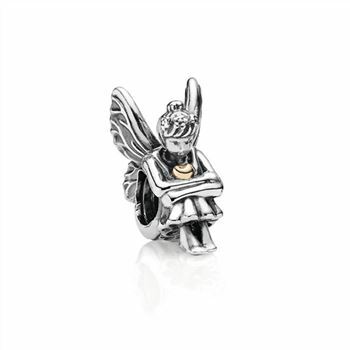 Made from sterling silver, the charm has been intricately crafted to create a pixie sitting in curled up position and a 14ct gold heart sits on her chest. 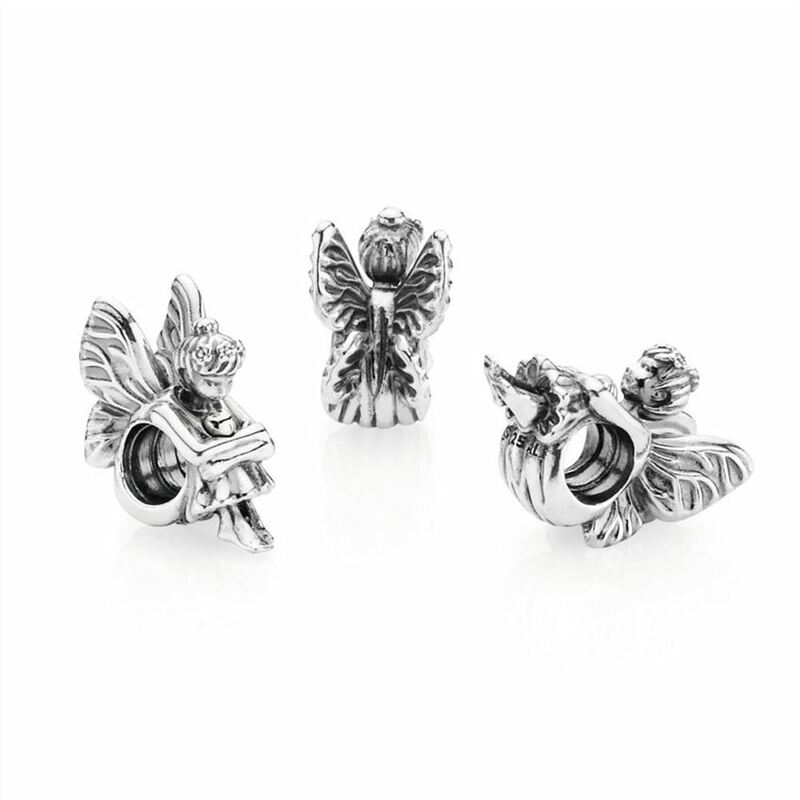 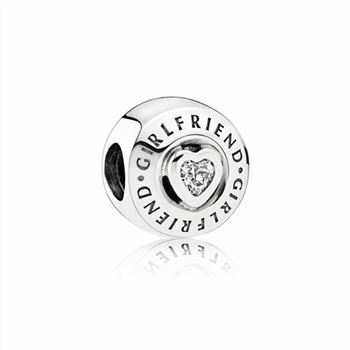 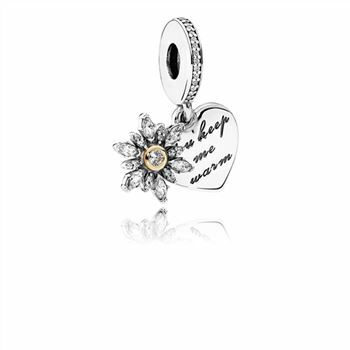 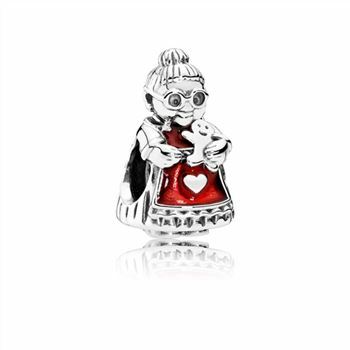 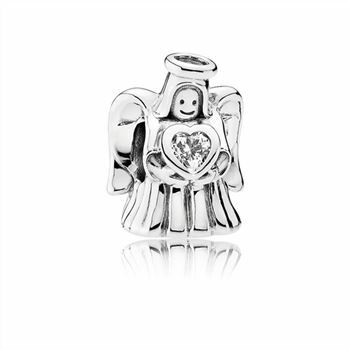 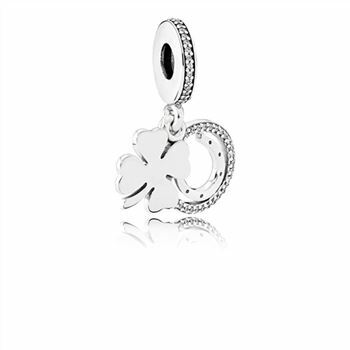 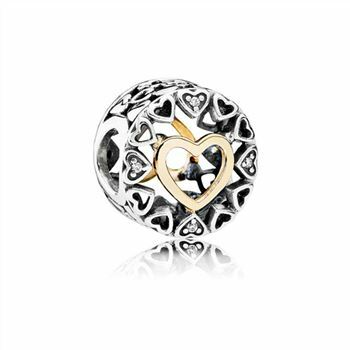 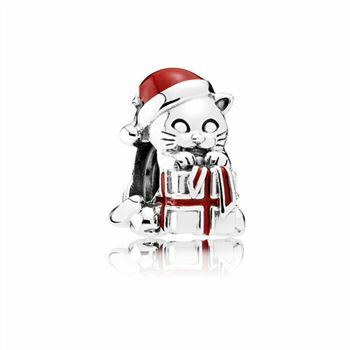 This charm is a must-have addition to your PANDORA collection!